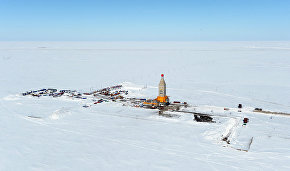 The Arctic Research Community was established at Tyumen State Oil and Gas University to raise awareness of Arctic developments among students, the university press service reports citing Professor of the Humanities and Technology Department Galina Koleva, curator of the research and education project. 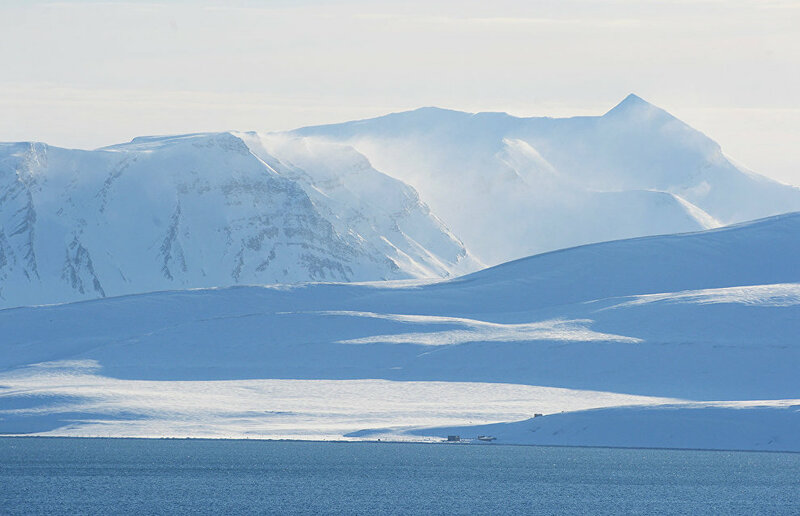 "The Arctic Research Community has been established at the main university. It will focus on participation in conferences and research contests and on holding educational lectures. These lectures will help students realize the uniqueness and complexity of the region as well as its significance in modern state policy," Koleva said. The project was presented at the university as part of an educational lecture by Vitaly Khoroshavin, director of the Land Sciences Institute at Tyumen State University. 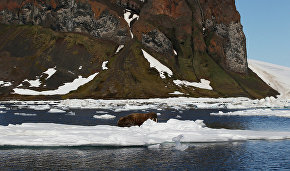 "It is very good that there are students who understand what problems we are facing today in the Arctic and even propose ways to resolve them. Student research makes you grow, and today the most reliable way to start student research is to join the existing scientific communities. Another way is to get a grant," the press service reports citing Khoroshavin. Tyumen State Oil and Gas University was founded in 2015 after two technical universities in the region merged. It is the region's main university.